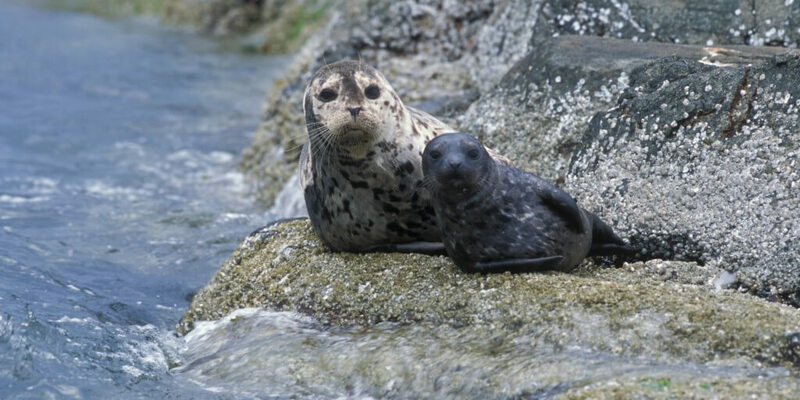 Each calendar year, the Marine Mammal Commission holds its annual meeting in a different region of the country to examine regional issues, as well as priority topics at the national and global levels. 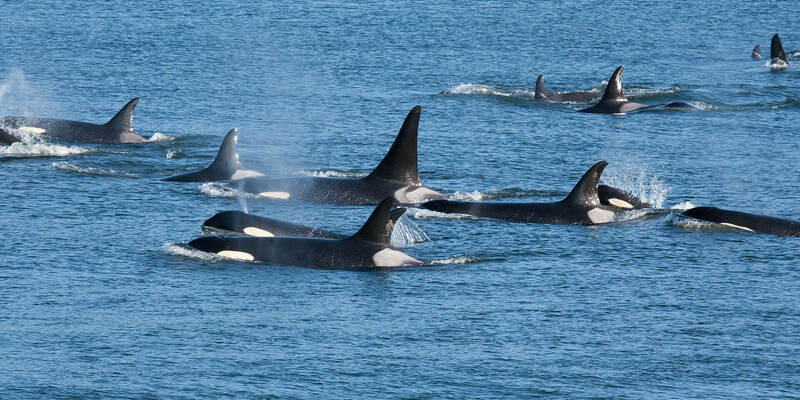 At our annual meetings, we engage other federal agencies, stakeholders, and interested members of the public on the science, policy, and management issues related to the Commission’s mission to conserve marine mammals and their ecosystems. Browse the links below to view meeting agendas, session summaries, and presentation materials from our most recent meetings. 2014 Annual Meeting – Washington, D.C.